Well, we are finally opening! Saturday August 4th and Sunday August 5th at 11am till 7pm. 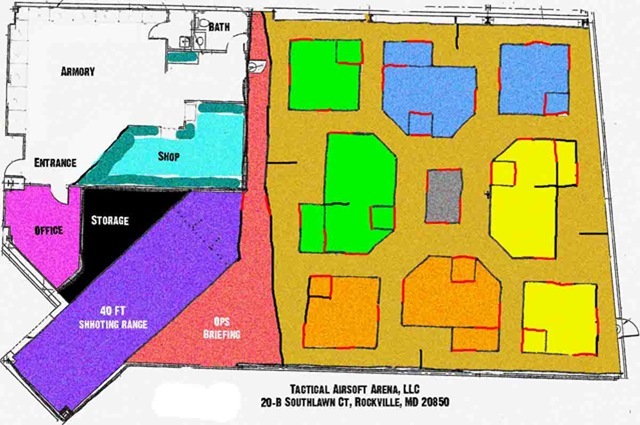 6200+ sq ft indoor close quarter combat arena and reality based training center. Yes, our doorways can and will be changed monthly. Sometimes a door will be open, sometimes closed and sometimes only the top half or lower half will be open. (no, you can not open or close doors, only us). Click on the link below for more information on rules and schedules! First & Only is back. We have a NEW site and it’s just down the road from the old one just outside Matlock in the Derbyshire Dales. We are running open days on Saturdays again.. We plan to get some special events running again soon, especially our Vietnam days and WW2, we usually run these on Sundays. The wood is natural, with lots of ground cover and undulating terrain. A good mix of trees, rhodies and ferns. We have started on some objectives and structures around the gaming area. Were currently working on getting a VC inspired bunker complex done. If you want to come down then please book in on the forum http://www.airsoftcommunity.co.uk/forums/index.php?act=SF&f=277 or give me a call on 07976 320288 or email Gucci@Firstandonlyairsoft.com. We have some great new products instock including HFC Full Metal Full Auto Berettas for only £69.99, the new Tokyo Marui P226 Rail Chrome for only £99.99, HFC T77 Full Metal GBB SMG only £99.99, HFC M11 Full Set (ABS Version with Silencer) only £79.99. 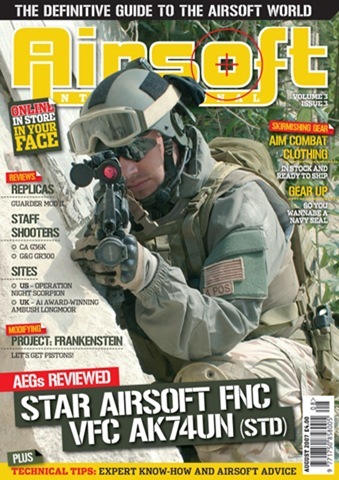 We also have the latest copy of Airsoft International Magazine, Augusts 2007’s edition along with plenty of back issues! 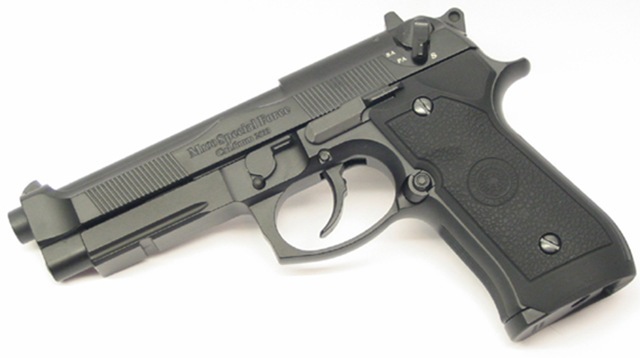 HFC Full Metal Beretta 92 (M190 Special Force) Semi/Full Auto Gas Version (HGA-199B) ONLY £69.99! 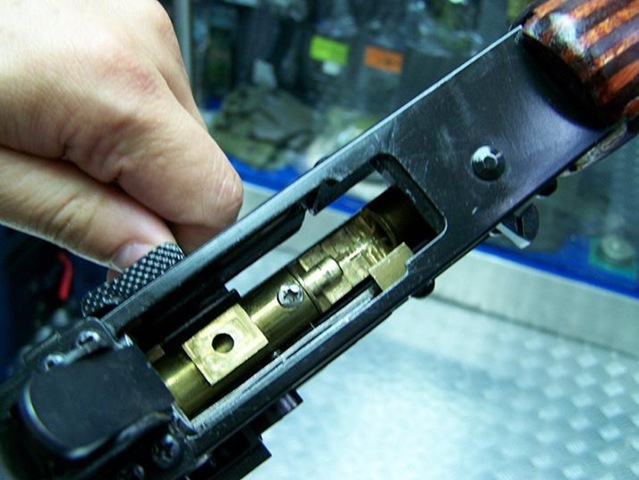 We have received the long awaited shipment of Full Auto capable HFC Full Metal Berettas! These pistols really don’t need much of an introduction; it’s a Full Metal Select Fire Pistol offering both Semi-Auto and Full-Auto modes of fire. Built to the same high standards as all HFC full metal pistols, accepts Green Gas and this version is finished very nicely in Black! All this and it’s Only £69.99! Other retailers sell these pistols at well over £100! So get yours while stocks last! HFC Full Metal Beretta 92 (M190 Special Force) Semi/Full Auto Gas Version (HGA-199B) – Only £69.99! HFC Beretta 92 – 26 Round Magazine (For M190/HG-199 Series) – Only £19.99! 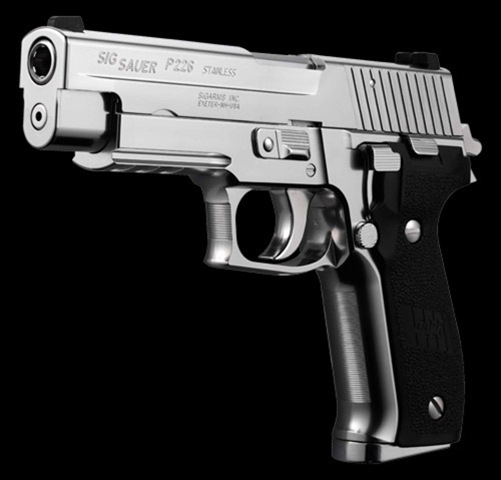 Tokyo Marui SIG Sauer P226 Rail Chrome Stainless ONLY £99.99! We also have Tokyo Marui’s latest GBB release, the Tokyo Marui SIG Sauer P226 Rail Chrome Stainless which has all the features that made the standard Tokyo Marui P226 Rail great with the added bonus of an impressive Chrome finish on the gun and magazine! Only £99.99 and spare chrome magazines are only £20.99! Tokyo Marui SIG Sauer P226 Rail Chrome Stainless – Only £99.99! Tokyo Marui SIG Sauer P226 Chrome 25 Round Magazine – Only £20.99! 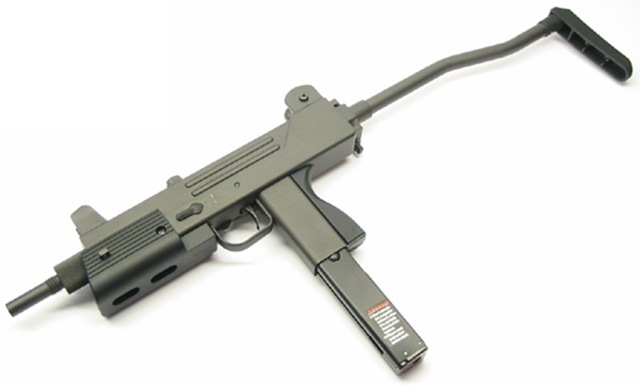 HFC T77 (Full Metal GBB SMG) ONLY £99.99! We the very impressive full metal HFC T77 back in stock. 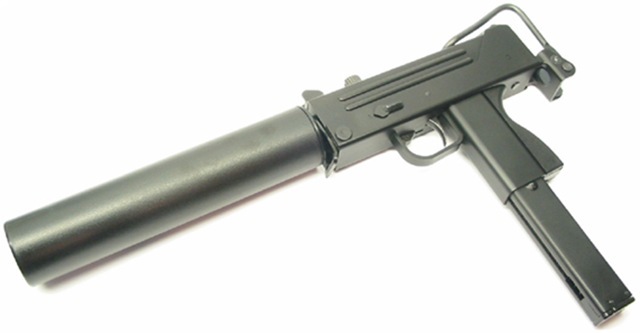 This fully automatic capable gas blow back sub machine gun features full metal construction offering a very realistic and solid replica along with a metal folding stock. This item is excellent value for money which is made even better by the fact it is supplied in a HFC Large Aluminium Pistol Case worth £14.99! HFC T77 (Full Metal GBB SMG) – Only £99.99! Spare Magazines: HFC 40 Round Magazine For M11/T77 Series – Only £21.49! HFC M11 Full Set (ABS Version with Silencer) ONLY £79.99! 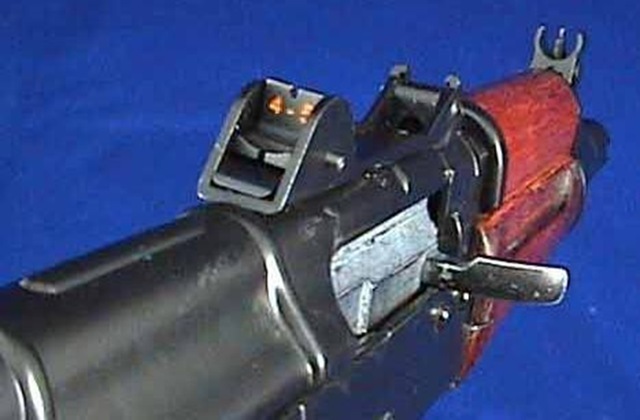 Another great HFC GBB SMG is this M11 replica based on the popular KSC version. 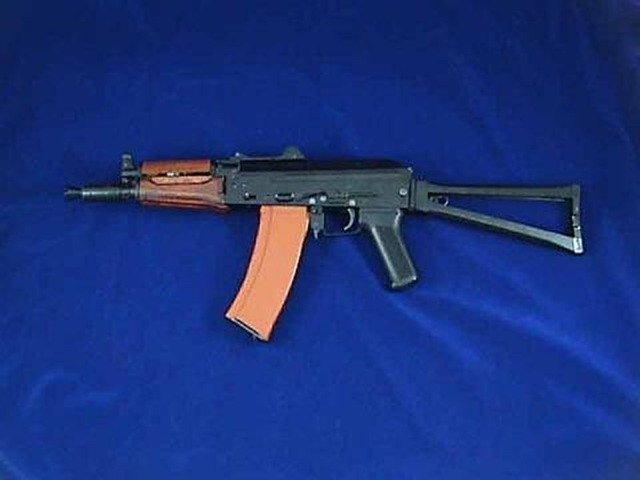 It features a full metal retractable stock, a 40 round metal magazine, solid ABS construction, a high rate of fire, an impressive silencer and can accept Green Gas. All this for only £79.99 makes it a bargain and not to be missed! Spare magazines which also fit the HFC T77 and KSC M11 are only £21.49 each. HFC M11 Full Set (ABS Version with Silencer) – Only £79.99! 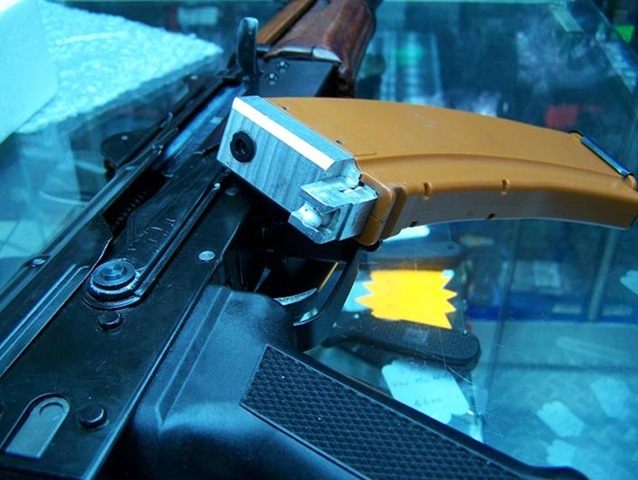 Spare Magazines: HFC 40 Round Magazine For M11/T77 Series – Only £21.49! Guarder G-C4 Polycarbonate Eye Protection Glasses (2007 Version) ONLY £29.99 We have the very versatile new Guarder G-C4 2007 glasses instock which we think are some of the best Airsoft glasses you can get. 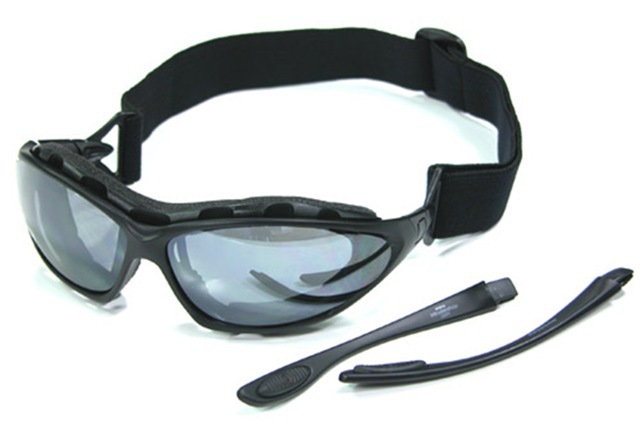 These G-C4 versions are especially good as in addition to being normal glasses you can remove the arms and replace them with the elasticated and adjustable sport strap, this allows them to be worn more like goggles. As with previous Guarder glasses these come with plenty of lenses to suit all situations along with a nice case! Take a look: Guarder G-C4 Polycarbonate Eye Protection Glasses (2007 Version) – Only £29.99! New products coming in all the time so don’t forget to check out our website on a regular basis! What with Tokyo Marui’s G17 being slightly oversized owners of the excellent handgun aren’t able to use real steel options on their weapon. Fortunately PDI through X-Fire is releasing products design specifically for the Tokyo Marui G17. Today, I have an interesting upgrade parts.It’s Tactical Block for TM Glock17. Detail: Made of Duralmin,CNC all machined(included a lower block).For TM Glock 17. Alex from Armed Forces Co. (www.armedforces.hk) have been in contact for some info about their products along with Tony from PFI (www.pfi-hk.com) that was also at the store that day promoting his new products. The AFC custom blow back system is available as a conversion kit or a complete kit in a VFC AK with the fps adjustable to up to 400fps with .20g ammo. They’re currently working on a prototype that has a similar mechanism to be fitted in a systema with removable bolt system just like the real thing so those of you that are waiting for a higher performance armalite GBB, sit tight! There may be one coming that doesn’t require a gas tank to be carried with you during a skirmish. 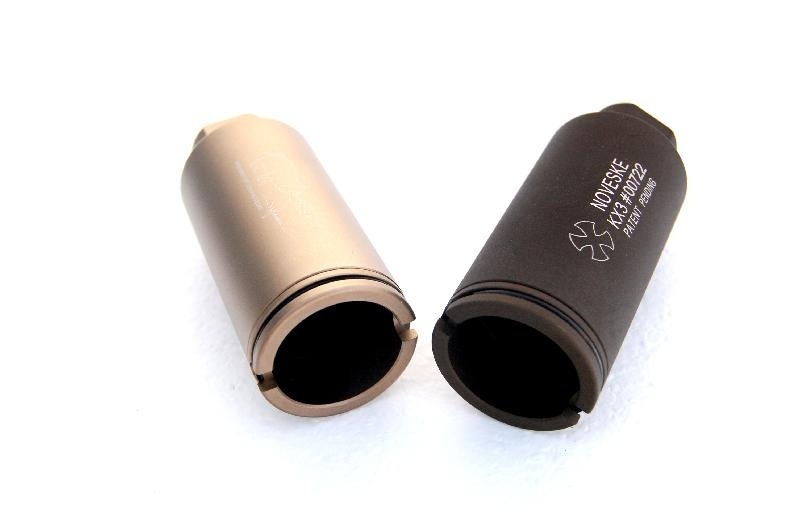 they have also released a smoke cap silencer recently that imitates real steel muzzle smoke. This has already been posted on the forums by Tinkerbell first, here. It comes in a nice little package as you see in the picture, along with the smoke cap and a molle compatible pouch itself, there are 2 other threaded adaptors, (apart from the 14mm ?ve thread) a 14mm +ve and a 16mm +ve thread as well as a spare set of screws for the adaptors too. 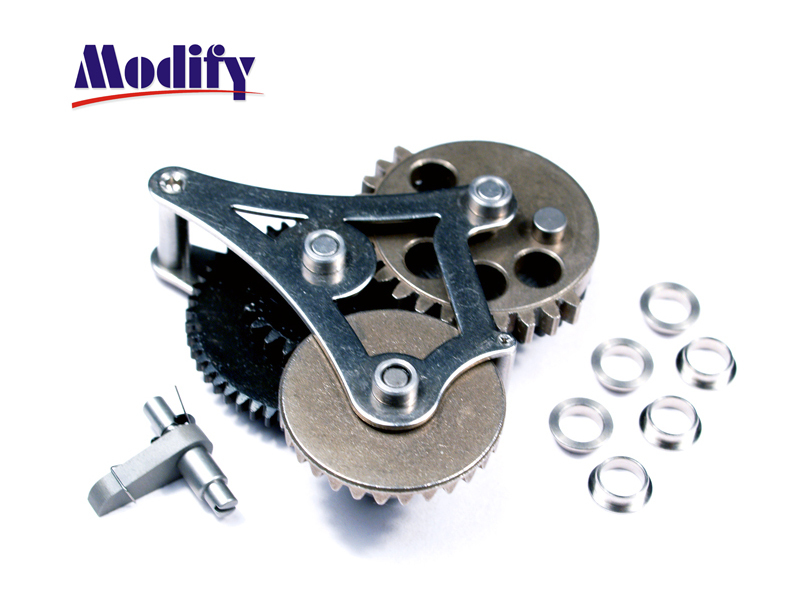 Modify have released some good gearbox related products in the past and now it seems they are taking some serious steps to bring players not only high quality products but now innovative ones as well. Not only that but Modify has promised us a exclusive review sample to test just how good it is! 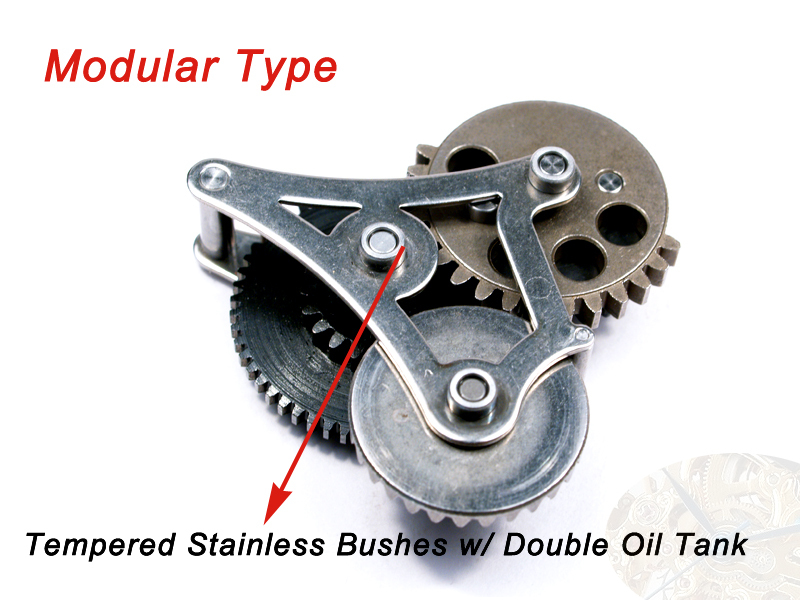 Modify gear set is patented. 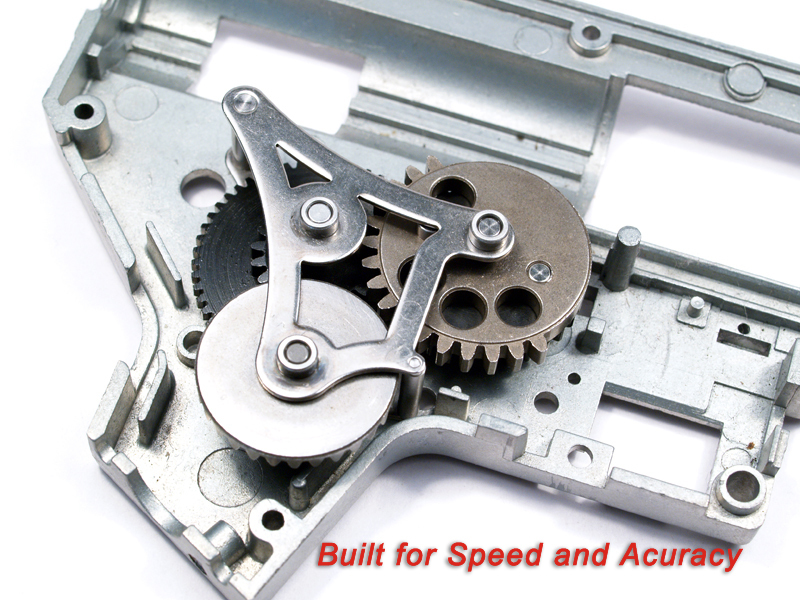 A revolutionary Modular Structure design is to allowing the user to load the gears easy, speed and accuracy. Ceramic balls are over 100% harder than steel balls. 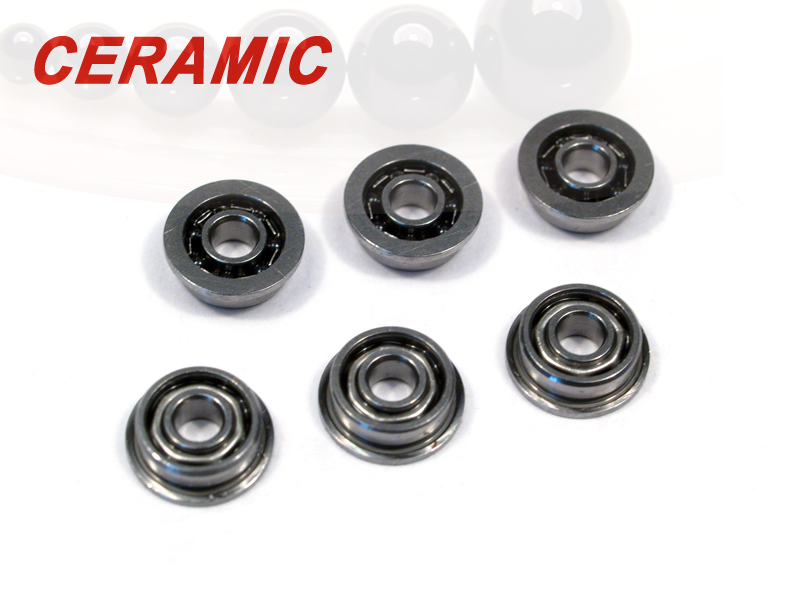 In a hybrid bearing, the extremely hard and smooth Ceramic Ball keeps raceways clear of contaminants by pushing them away from the contact patch. In addition, the ceramic ball remains extremely smooth, preventing ball to race damage. 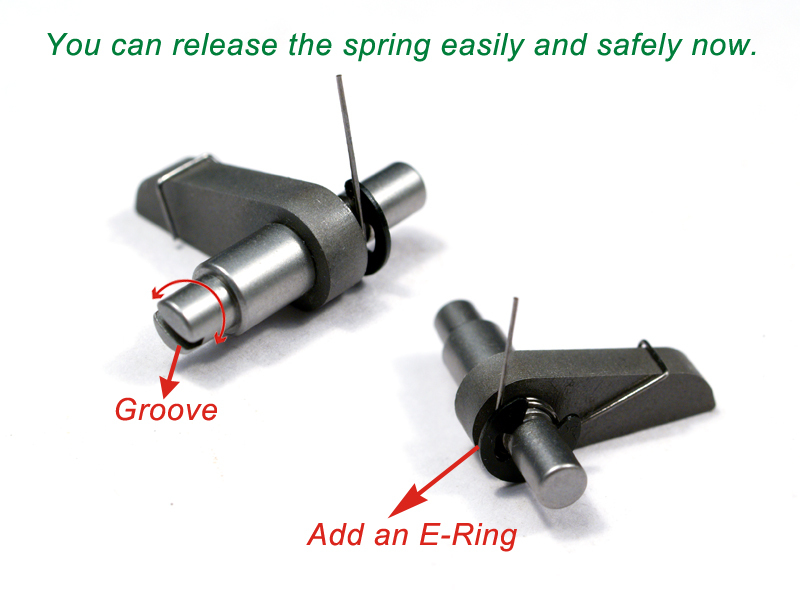 For the end user, this means reduced bearing wear and longer bearing life at high precision. Madbull Secures Licensing from JP Rifles. Madbull do it again! 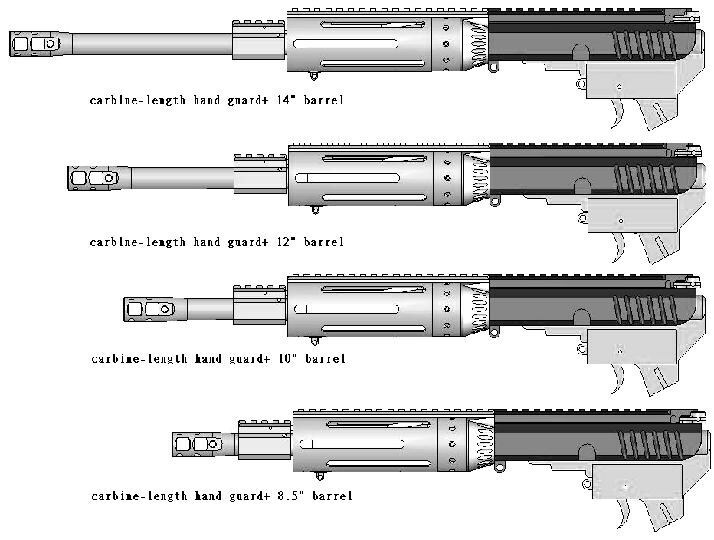 While other companies seem content bringing you their own versions of rifles already on the market Madbull are working with real steel companies to bring us not only innovative products but also full licensed versions of weapon systems currently not on the market. This time they have secured the license from JP Rifle works . Make this airsofter a model – A special request from Dafool, in the name of Wanglin!!1! Ok guys, this is the deal. Sounds like a stupid favour I know, but this is going big, and funny, for the Swedish airsoft community. The goal is to make Walle, a Swedish airsofter, win the competition, so his face is shown on the front cover of a Swedish magazine called KICKS. The winner become a model for the day simply said, and we’d love your help. If you klick on the link and let the page load, you will see his face on the top ten, you can’t miss it because he is wearing a german military helmet. He stands out among the crowd. Just look for an airofter ! When you found him, please vote 10 (and DON’T vote for anyone else please!). 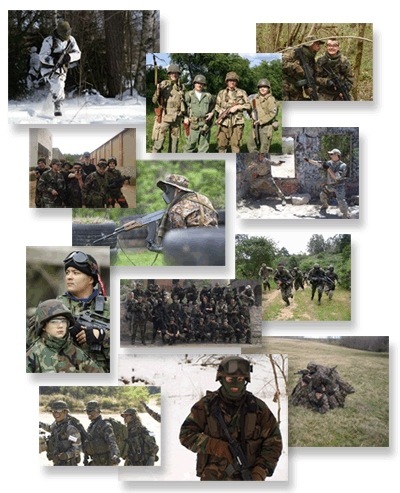 Please spread this out so we can make airsoft win in the model industry ! 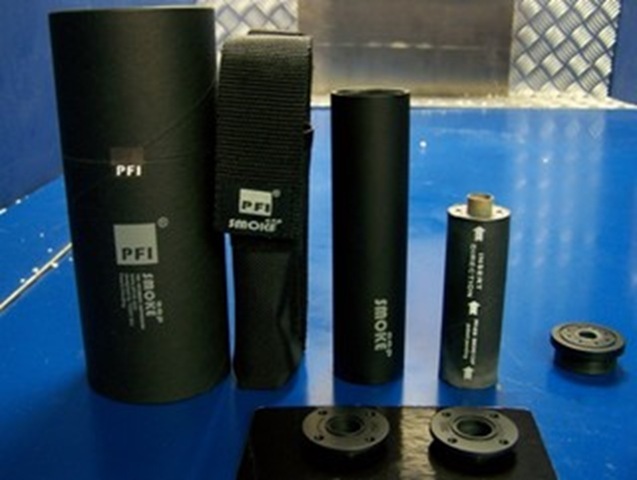 We have just received an e-mail from Pacific Concepts/Ravenwood Tactical about an excellent product that is going to be a huge hit with members of the community that what to record ingame footage without carrying around fragile and expensive video equipment that runs the huge risk of being damaged durring play. Pacific Concepts/HBD Inc has been providing innovate solutions to Industry and Law Enforcement agencies for over 37 years. After over a year in R&D, we now have a new product to introduce. 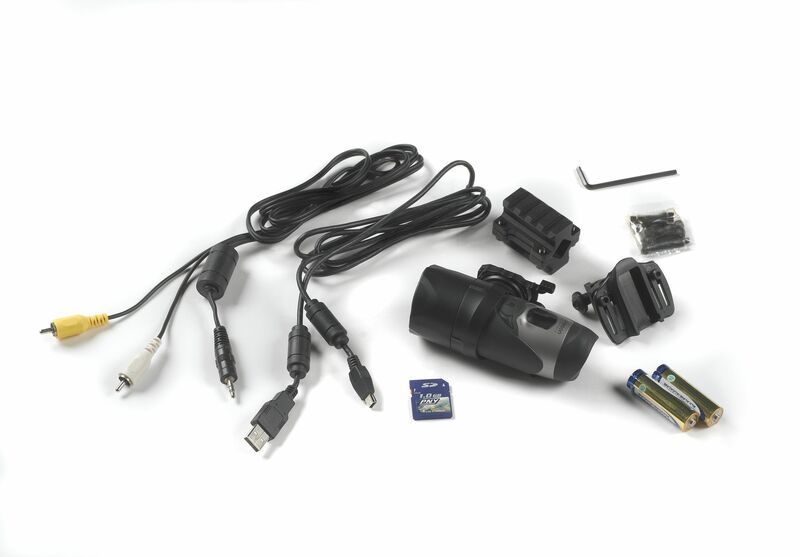 We developed this camera in partnership with a major video camera maker. 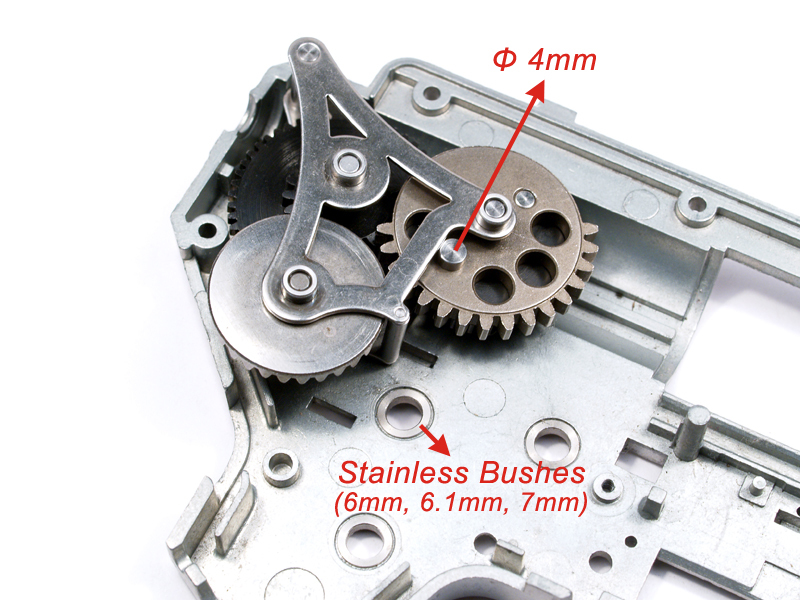 This is the first hardened video camera developed for mounting on a firearm. Waterproof to 10 ft, runs off two AA batteries. Our R&D was aimed at producing a camera for law enforcement use, mounted directly on the fore end or barrel of a entry gun for SWAT use. As the prototype was displayed, we started receiving new uses from all directions. Paintball players have shown a huge interest, along with bow hunters, handgun hunters and shotgun hunters. On the law enforcement side we have had requests for mounts for ATV’s, bike patrols, water bikes, boats and a hand held, waterproof, easy to use camera for boarding boats. The corrections field is using them for video taping cell extractions, deployment of less lethal launchers and riot situations. The uses seem to be only restricted by your imagination. Firesupport now have a limited number of Chinese low cost, copy AEGs. These AEGs have to be seen to be believed. They are high powered and very good build quality considering the cost. Marui compatible. All guns are tested before they leave the shop. Let’s share your airsoft photos with us! You have 7 days only! Get your camera ready and take a picture capturing how airsoft brings blissful and amusing moments! You can also inspire your creativity to edit pictures’ color or design, but please follow our theme – Blissful & Amusing Airsoft Moments. And remember, all pictures used need to be your own creations. 12 photos will be selected. They will be published on WGC 2008 Calendars which are distributed worldwide. The twelve photo selected by WGC will be awarded special thank you gifts. Everyone is eligible to take part in this big event. Let’s take this opportunity to share your airsoft memories with friends all over the world! Photos submitted will not be returned. Selected photos and photographer’s name and country will be published on WGC Calendar 2008. WGC (Hong Kong) reserves the sole discretion on the usage of all submitted photos. The decisions of WGC (Hong Kong) on the results of the campaign are final. Photos submitted to WGC (Hong Kong) by the participants are free of any copyright, intellectual property, trademark or patent violations and are the sole property of the participant. The participant indemnifies WGC (Hong Kong) for any breach of copyright, intellectual property, trademark or patent caused or a result of WGC (Hong Kong) using the photos. The second day of July, 1776, will be the most memorable epoch in the history of America. I am apt to believe that it will be celebrated by succeeding generations as the great anniversary festival. It ought to be commemorated as the day of deliverance, by solemn acts of devotion to God Almighty. It ought to be solemnized with pomp and parade, with shows, games, sports, guns, bells, bonfires, huge BBQs, humongous hot dogs, and fireworks the size of ICBMs, from one end of this continent to the other, from this time forward forever more. Alright it wasn’t quite what he said, but it’s close. Enjoy the festivities! Arriving this week is the EAGERLY AWAITED [U.S. VERSION] Marushin 8mm M500 Gas Shotgun with Ghost Ring Sights! This awesome metal shotgun was the hit of EVERY SINGLE convention Spartan Imports attended for its realistic look and weight. Everyone from enthusiasts and players to trainers, law enforcement officers, and members of the military could not keep their hands off the Marushin M500! This special U.S. Version takes HFC22a Super Power Green Gas and fires 3 8mm BBs at a time! The US Version is exclusively distributed by Spartan Imports. Here are some tips. You can modify your KX3 to adjust volume and make metal punching sound. We already add this instruction (attached) onto our website. Also, we will have more color of KX3. Instead of using “painting,” we use “anodizing.” We will have Multicam (authorized), Tan, Dark OD, and Light Gold very soon.